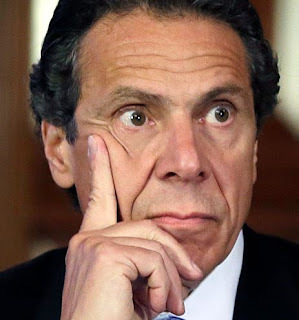 NY Gov Want to Put Abortion in Constitution. Wait, What? The governor of NY, Andrew Cuomo, reportedly says he wants to "Put abortion rights in New York constitution." That's not a surprise but I do have one question. Is he saying that it's not already in the U.S. Constitution like leftists always claim?